Beauty of the nature belongs to the nature itself and no one can deform it….. Both elephants and human beings must live symbiotically in a same land….. Existence and the aesthetic beauty of waterfalls are about to reach their deadline with mini hydro…..
Life on the Earth almost depends on the water resources which are limited and vulnerable…..
Natural Fauna and flora are long-term stakeholders of the environment equilibrium…..
Our natural environment has already become a paradise for the migrants…..
People must keep on their attitudes of considering the natural resources sacred….. 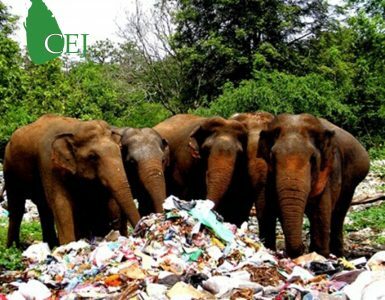 The best sustainable approach is practicing agriculture whilst protecting the nature…..
Why Sri Lanka should ban single use plastics? We love meeting interesting people and making your comments.